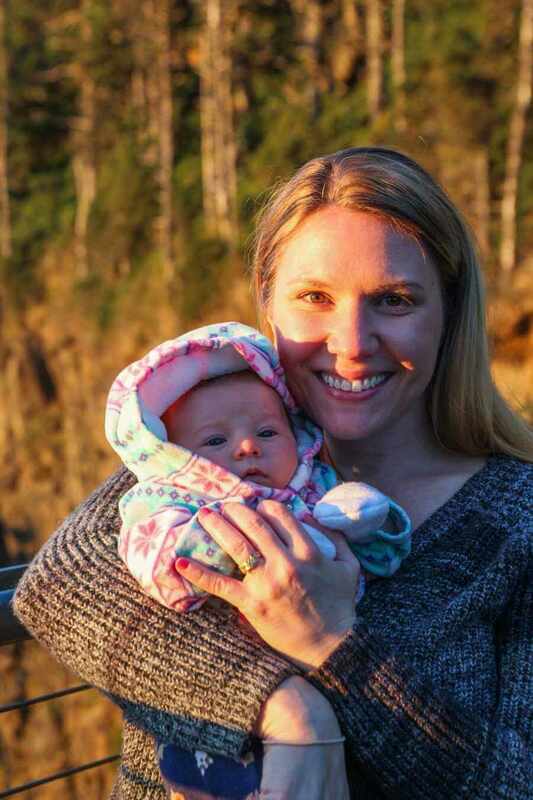 A mother from Salem, Oregon is sharing her story this week in hopes of spreading awareness and empowering parents to advocate for their children’s health after an undetected bacterial infection claimed her 7-week-old daughter’s life. 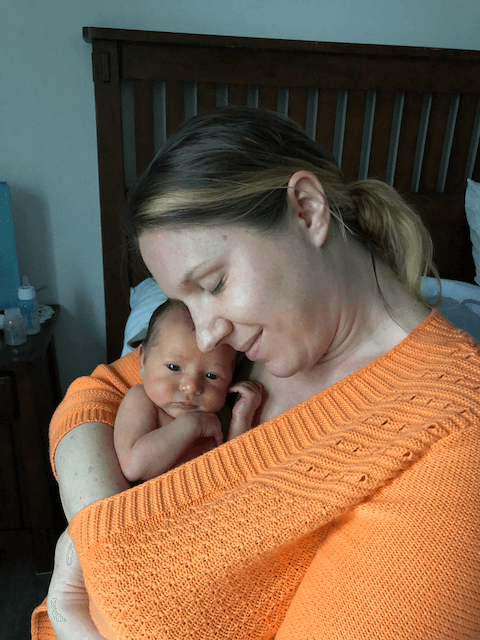 Ginger McCall and her husband, Omar Quintero, welcomed their firstborn daughter, Evianna Rose, in January 2019. They called her Evi. Unfortunately, they will never get that chance. On the morning of March 15, Evi began showing concerning symptoms indicating something was wrong. 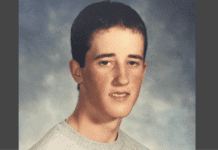 “As soon as I woke up, I could tell something wasn’t right,” said McCall. “She was making a distinctive sound, like a weak cry or grunting,” something the 35-year-old mother now knows to be a serious sign of the bacterial infection Group B strep. 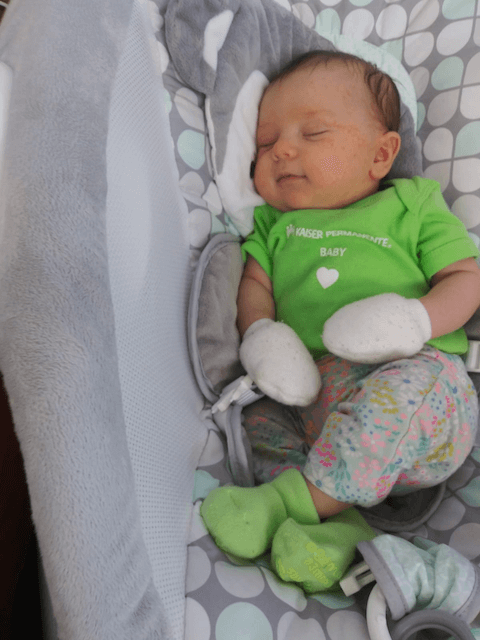 McCall and her mother-in-law rushed Evi to the emergency room where the doctor ran some basic blood tests and assured the new mother that her daughter was simply suffering from a common virus. But doctors failed to act on one vital piece of information. While pregnant, McCall had tested positive for Group B strep, a bacteria that is carried by 1 in 4 pregnant women, according to Group B Strep International. To help prevent transmission to their babies, carriers are given four hours of antibiotics during labor. which McCall received. 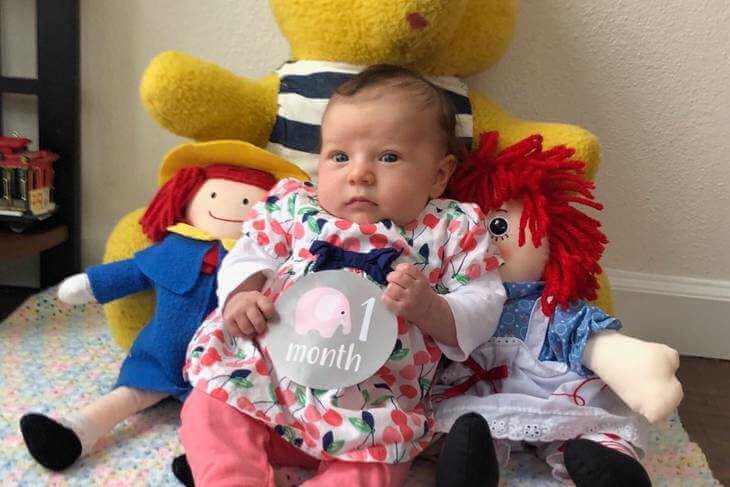 What she wasn’t aware of was a condition called “late onset Group B strep,” which can still occur up to several months after delivery due to an infant’s underdeveloped immune system. Although the information was in her medical file, McCall still informed doctors that she had tested positive for Group B strep during pregnancy. But that couldn’t have been further from the truth. Back at Salem Health, doctors evaluated Evi again and found that she had both meningitis and sepsis. Evi was immediately transported to OHSU Doernbecher Children’s Hospital in Portland. Evi died one day later, just 48 hours after her symptoms first presented themselves. “Every minute that they delayed, every minute that they didn’t conduct the tests that they should’ve conducted, every minute that we spent driving between places. That mattered. It mattered,” McCall said. Now, McCall is raising awareness for late-onset Group B strep and meningitis, something she hopes will help other mothers avoid this same tragedy. “That’s the only thing that can make this into something redeemable, is if someone else can be saved,” she says. McCall says she wants to see changes in protocol, so that more women are educated about the dangers associated Group B strep throughout their pregnancy and beyond. Educating mothers is crucial, because Group B strep symptoms come on so rapidly, and can cause infants to become critically ill within just a day or two. 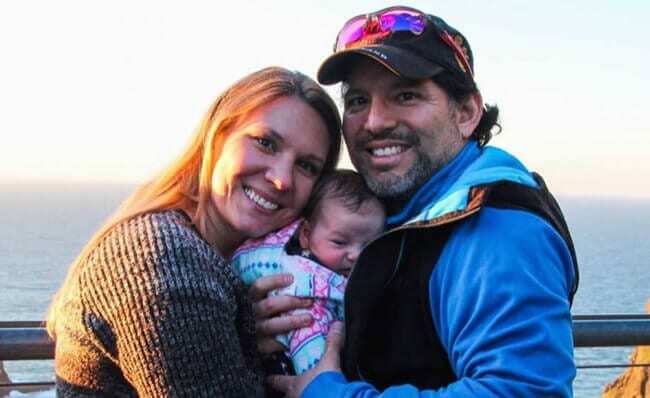 Our prayers go out to McCall and her husband as they mourn this tragic and preventable loss.